The Robert Mueller Drama has taken an astonishing turn. 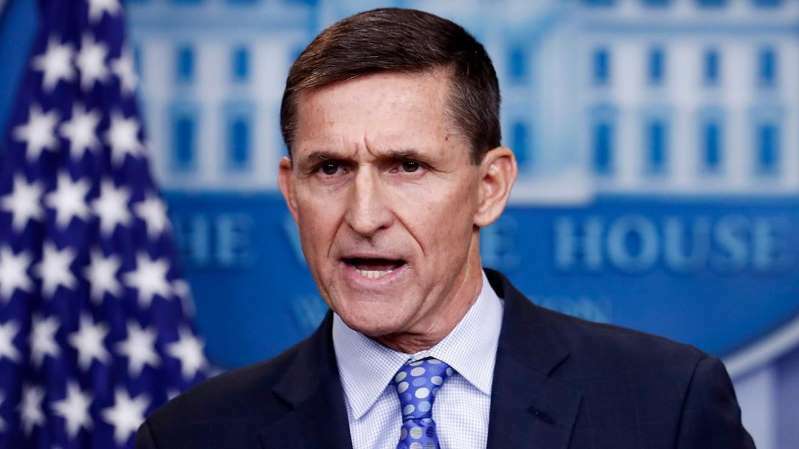 The special counsel today recommended that former national security adviser Michael Flynn receive zero prison time as payback for the “substantial” contribution he has made in Mueller’s investigation into whether Donald Trump’s presidential colluded with Russians who attacked our electoral system. What we don’t know is what Mueller gained precisely from Flynn, the key Trump aide who quit after 24 days as national security adviser. He had pleaded guilty to lying to the FBI about what he knew about the campaigns contacts with the Russians. Mueller, though, apparently has received a treasure trove of information from Flynn. Hence, the no-prison recommendation from the special counsel. Think of the irony for a moment. It was the same Michael Flynn who stood before the Republican National Convention in 2016 and led a chorus of chants to “Lock her up!” in reference to Hillary Rodham Clinton’s problems associated with her use of a personal email server while she was secretary of state. Flynn had no problem yelling right along with the GOP faithful to throw Clinton behind bars. Due process? Who needs it? Not the Republican faithful or the retired Army lieutenant general who led their chants in Cleveland. Flynn’s downfall after a distinguished career as an Army officer was shocking, but deserved. He did plead guilty to committing a felony, which was lying to the FBI about a criminal investigation. I would give damn near anything to know what’s under the redaction marks in the sentencing memo that Mueller released today. For now I’ll settle for presuming that Mueller is still working on the details of what he has assembled for his final report. Something tells me it’s likely to make the president squirm. Previous PostGOP schism with Trump growing over SaudisNext PostHappy Trails, Part 133: Free room and board?